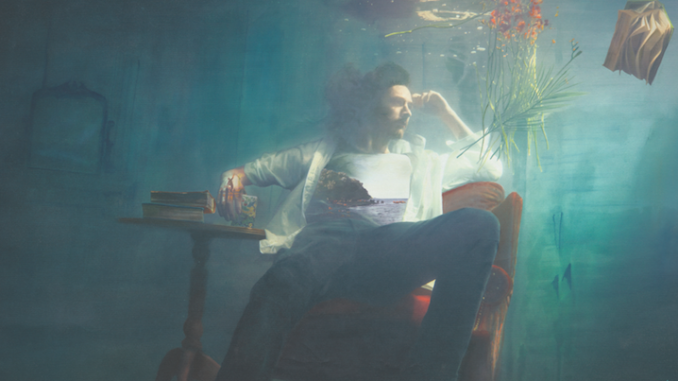 Multi-platinum singer-songwriter Hozier has today announced his much-anticipated new album Wasteland, Baby! set for release on March 1 on Island Records. Current single Movement is another key track on Wasteland, Baby! In just two months the track has been streamed over 20.8 million times and has fast become a firm fan favourite at Hozier’s live shows. 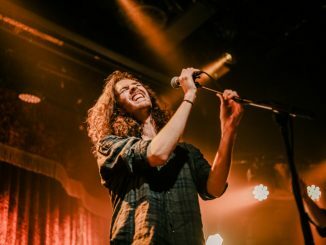 Following the success of his most recent UK tour, Hozier is set to announce the European leg of the upcoming global Wasteland, Baby! tour with dates scheduled throughout the rest of 2019. Pre-order the new album Wasteland, Baby! 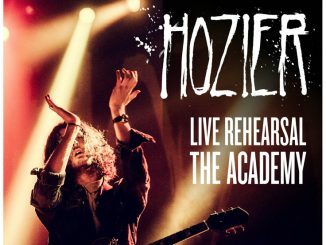 via https://store.hozier.com to get exclusive access to the pre-sale for tickets to the European leg of the upcoming Wasteland, Baby! Tour, Autumn/Winter 2019. Full tour dates and cities will be announced in February. 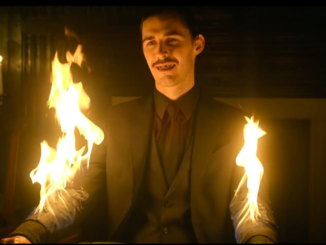 Hozier first rose to prominence following the release of his globally successful, triple platinum single Take Me To Church. The track was nominated for ‘Song Of The Year’ at the 2015 Grammy Awards, won ‘Song Of The Year’ at the 2015 Ivor Novello Awards, won ‘Song Of The Year’ at the 2015 BBC Music Awards and won ‘Top Rock Song’ at the 2015 Billboard Music Awards, where Hozier also won ‘Top Rock Artist’. Take Me To Church has sold 2.23 million copies in the UK to date. Hozier also saw great success with Someone New, which went gold and Cherry Wine and From Eden both being certified silver.